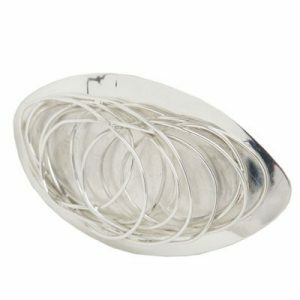 A exciting buckle featuring a silver oval disc with a silver “sugar strand” effect overlay. A new addition to the popular Serendipity Range! 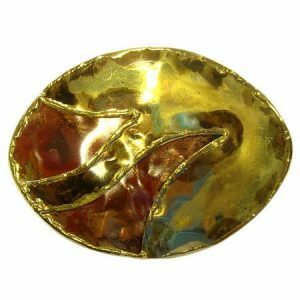 Designed and made with love and care by our designers in Mpumalanga, Nelspruit, South Africa. 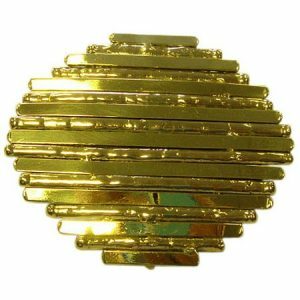 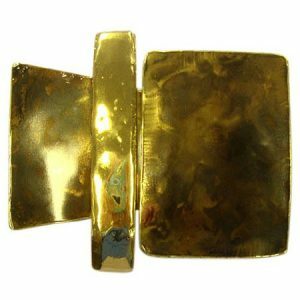 GOLD ABSTRACTION BUCKLE – NOW IN SILVER TOO!